The foundation is what holds everything together, the support, and the base. Without a proper foundation, a variety of other structural issues may plague your home. Your walls or roof, for example, could come crumbling down. 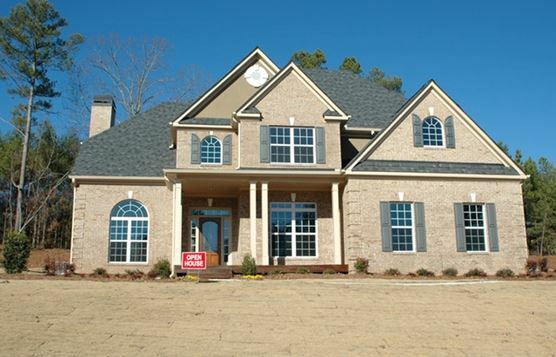 Selling a home with foundation issues is, without any doubt, a very challenging task. “Foundation problems” are two words that are sure to make any homebuyer run screaming. After all, the foundation is a critical component of a building. If your house has a foundation problem, the real question then becomes “Can you still sell it?” Well, you can! However, it takes extra steps and consideration to successfully sell the home. The experts over at Granite Foundation Repair, a foundation repair company servicing DFW area, shared some of their insights on the topic. A common misconception many people have about foundation problems is they think the “foundation” itself is the problem. There are, granted, some cases where the concrete is to blame. For instance, for homes built in the 1900’s, too much water and salty sand is often a cause of concrete failure. However, in most cases, soil settling is the root of the problem. Weather changes and expanding and retracting soil conditions can cause the soil beneath your home to shift, leading to structural damage. Some of these shifts are normal, anticipated, and shouldn’t be worrying. However, when the shifts become excessive, then the resulting consequences can be utterly devastating. 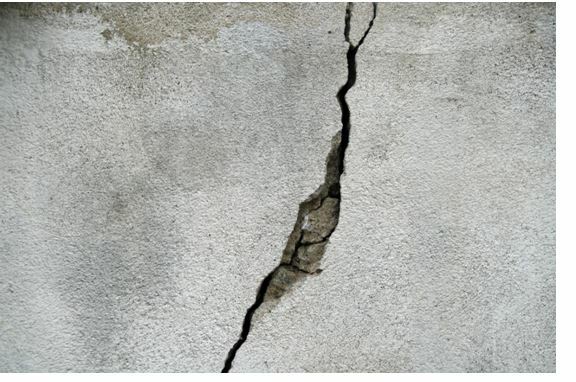 If you notice that your home has foundation cracks, further inspect it. This way, you’ll know the severity of the problem. You can decide to hire a pro or go the do-it-yourself (DIY) route. If you opt for the latter option, look for the following hints. We buy houses with foundation issues. Not all cracks are created equal. Some may occur due to natural settling while others may point to more serious issues. Cracks come in all shapes and sizes. Here are the different types to be in the lookout for during your inspection. If you notice these, don’t worry too much yet. They are typical and occur as a result of natural settling. Much like ¼ inch cracks, they are not usually worth losing sleep over, either. Most often, these occur between the concrete and mortar. These may not indicate structural issues. They are shrinkage cracks that tend to follow a curvature, say, of a hillside. Now, these mean trouble. If you notice these, call a foundation repair specialist immediately. These are scary. Depending on their size, they may potentially mean you need to replace your foundation entirely. Vertical cracks run the same direction as drywall, generally making them less serious. With that in mind, the question remains: should you fix the foundation issues, or should you sell the home as-is? Selling a house with foundation issues is undoubtedly a big challenge. But, there are things that you can do to meet that challenge. One such thing is selling the house without doing any extensive repairs. For buyers with some experience in home improvement, this may be an opportunity to provide value. On the other hand, many other buyers will see the words “foundation repairs” and immediately walk away. But even when a buyer wants to stick around, getting financing often presents another challenge. As a general rule of thumb, conventional lenders only finance homes that are structurally sound. Even when the buyer is lucky to get one, they may still be subjected to higher interest rates or other unfavorable loan parameters. 2. Repairing the foundation problems. If you decide to do all of the heavy lifting and tough renovations, then you’ll need to hire a structural engineer. Typically, they will provide you with information, guidance, and insight into the foundation repair process. For the assessment report, expect to pay anywhere between $300 and $800 depending on your location. If your foundation needs new anchor piers or bolts, expect to pay up to $10,000. For extensive repairs, like replacing an entire foundation, the costs can run the gamut. Depending on the scope of work and size of your home, expect to pay up to $40,000. Selling a house with foundation issues is, clearly, not easy. That said, it isn’t impossible. With the right information and strategy, it can be done. We buy houses with foundation issues. We would be happy to visit with you and go over some options. Call us today at 806-359-7653 or visit us at We Buy Houses with foundation issues.